Born in 1989, 170 cm tall and 67 kilograms of weight. 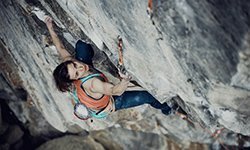 He’s began climbing when he was sixteen and now he is one of the best speed climbers in the world. 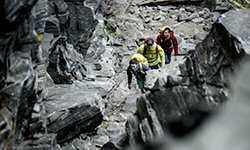 Qixin “Speed” Zhong is the captain of the China Climbing Team, 4 times climbing World Championships winner, new world record establisher and 6 times world record-breaker. 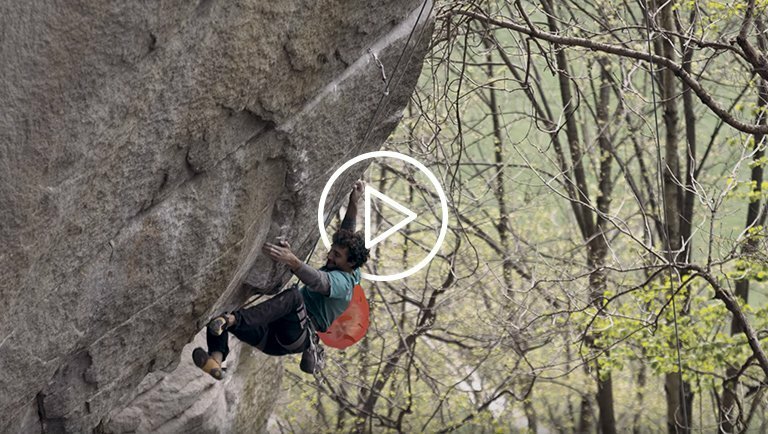 He is the first Asian who has won the climbing World Championship in a sport dominated by westerner athletes. In addition, he was able to confirm himself at the top level, winning the World Champions continuously during the past 10 years. 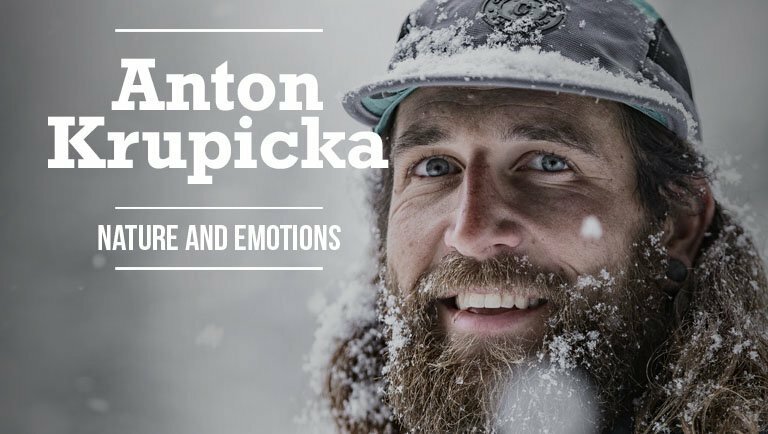 In 2015, he was ranked no.1 in the world and winner of the year World Cup Series Competition, becoming the only athlete in the world to win all titles in Speed Climbing. Finally, Qixin has gathered 5 times nomination as the best Chinese male athlete of the year. Currently he is training for 2018 Asian Games and 2020 Tokyo Olympic Games. 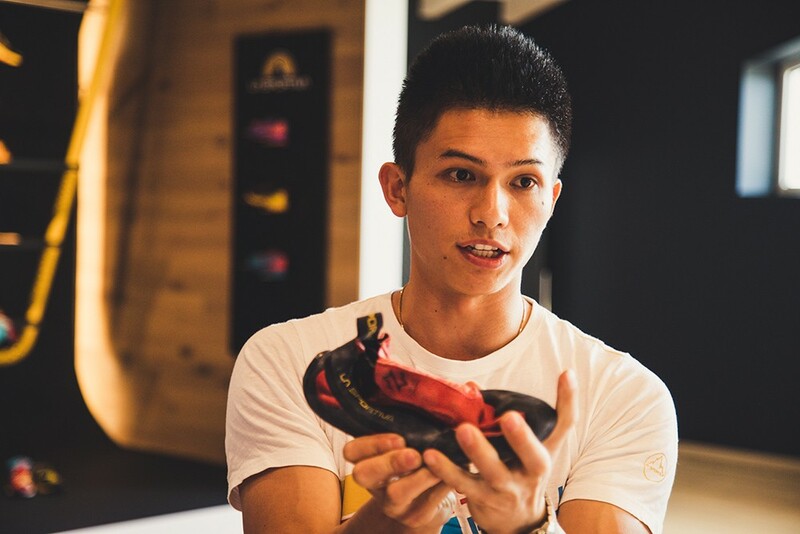 Being a top climbing athlete as well as working as the captain of the Chinese National team and ambassador of China Youth Climbing, Qixin needs high quality equipment, especially when it comes to climbing shoes. 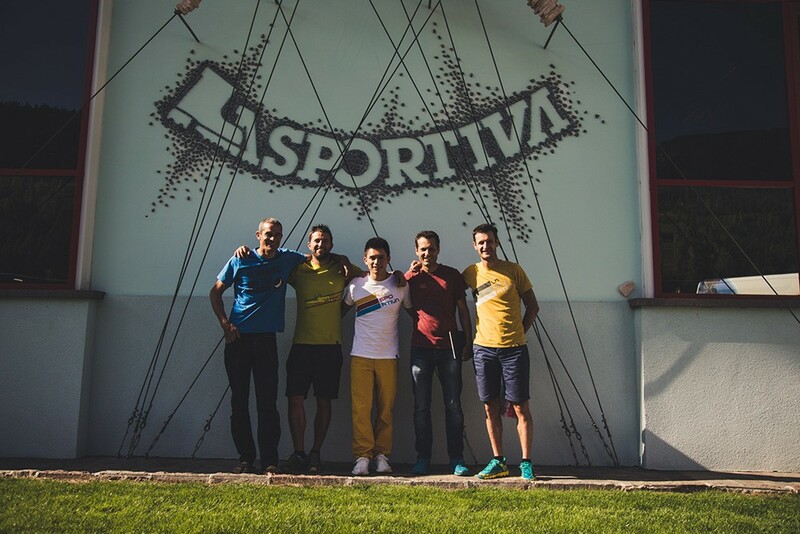 This is where it starts the collaboration with La Sportiva, the Italian company leader in the climbing shoes and mountain boots market, which produces mainly in his headquarter in Val di Fiemme, Italy. 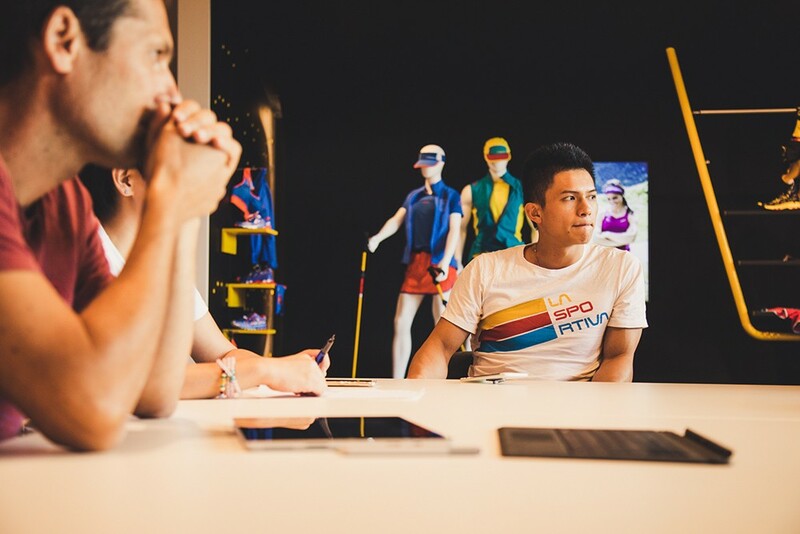 The objective of Speed Zhong, as he said, is to give every climber the possibility to enhance their performance, especially in a sport such as speed climbing, where every detail on athletes’ equipment affects the performance. 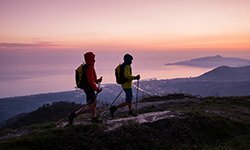 La Sportiva, at the same time, aims to provide all his athletes with the best products and technologies available on the market. 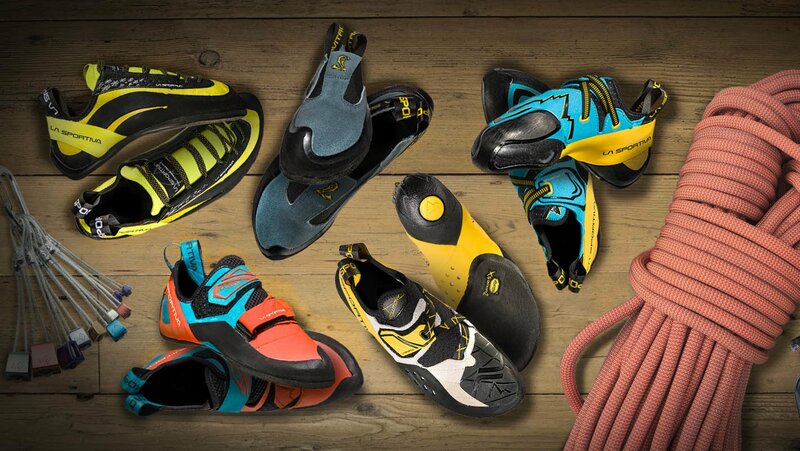 Consequently, collaborating with the Italy-based company, has allowed Qixin to develop a custom high performing climbing shoe, which is already an essential gear for all the athletes of the discipline. 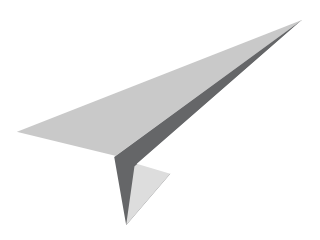 Definitely, developing hand in hand with the company something different and specific, has been a remarkable opportunity and it led to the creation of a great product: the Speed Zhong’s Cobra. Hopefully, everyone in this world will be able to find “The special made one”!